From the Boyce & Stanley Album, The Promise, We Have Seen the Light is inspired by the Epiphany story of the three magi who found the Christ-child by following the light of a star in the East. 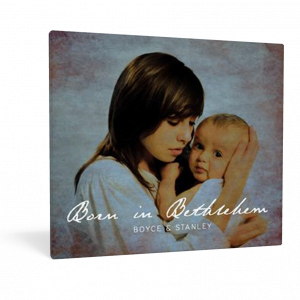 From the Boyce & Stanley Album, The Promise, We Have Seen the Light is inspired by the Epiphany story of the three magi who found the Christ-child by following the light of a star in the East. 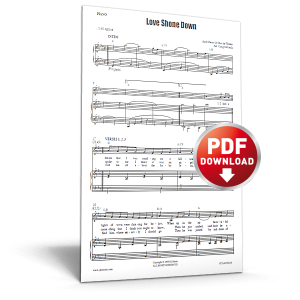 This epic song echoes the journey of ALL of who who seek and find Christ. 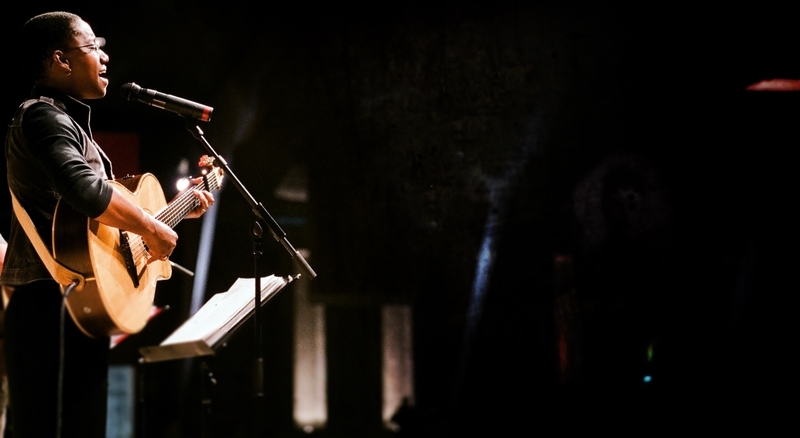 Our response, in the end is the same: “Come, let us adore him”. 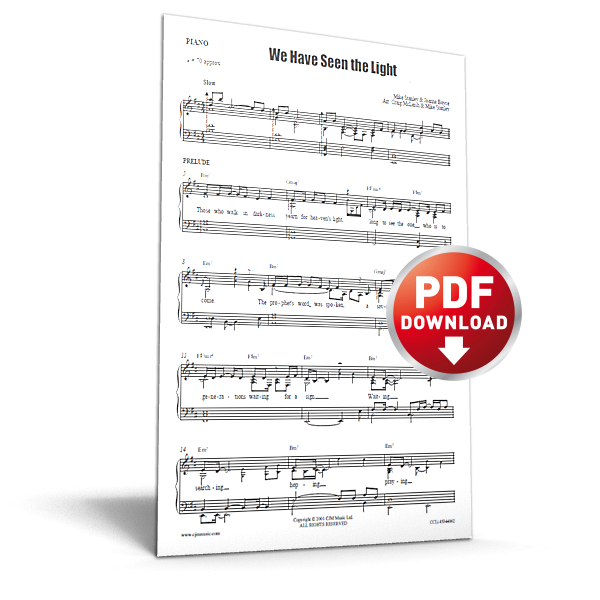 More information about We Have Seen the Light can be found on its song page.